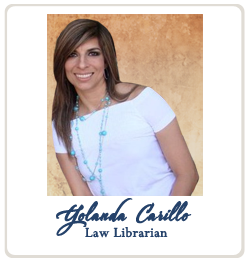 The Webb County Law Library welcomes you to our site! Our Law Library provides valuable information for the citizens and legal community of Webb County. The library staff is available to assist and direct patrons to the appropriate resources and reference materials. The staff is prohibited from giving legal advice and/or interpreting the law.